Announcing the release of our collaboration boardshort with legendary Hawaiian surf shop, Hawaiian Island Creations. 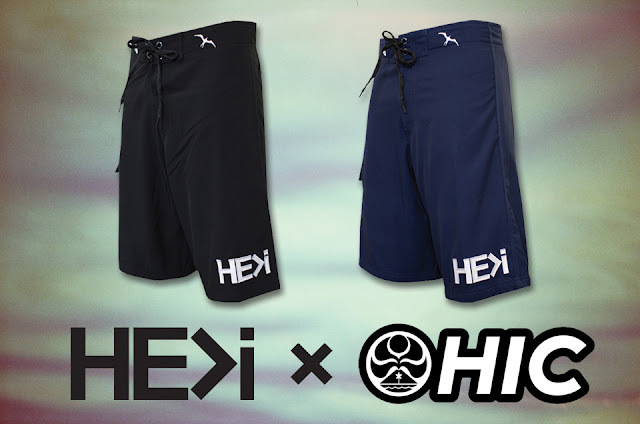 This limited edition 8-way stretch boarshort will be available online and in our Hale'iwa shop, as well as HIC's retail locations throughout the islands. Find a list of HIC stores here.